Boston is one of the most wonderful places to visit if you are fond of discovering historical architectures. There are many historical sites in Boston about which you might have read in the text books. The most famous historical locations include Paul Revere House, Boston Common, Bunker Hill Monument and Boston Massacre. If you want to make your historical tour of Boston memorable, there are few things mentioned in the given steps which you should keep in mind while planning for your visit. First of all, you should get a map of Boston. You can easily find a map at any store or you can simply download and print it from the internet. Furthermore, you can also get it by stopping at the Greater Boston Convention and Visitor Bureau Visitor Information Centre from where you can also seek any other information if you want. You must know that Visitor Information Centre is situated at 147 Tremont Street. Then, you have to decide the date of your tour. It is extremely important for you to keep in mind that Boston is crowded with visitors during the spring season and fall, especially on the weekends. Therefore, if you plan to visit every place quietly, you must go during some other season and on weekdays. However, if you want to see some hustle and bustle, you should go during spring. 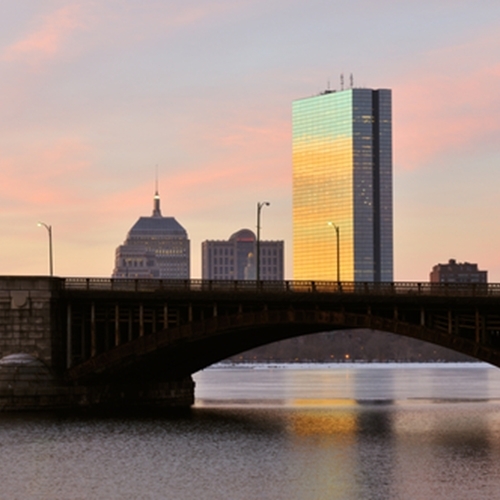 There are many different tour packages which you can book to take a historical tour of Boston. The rates of most of the tour packages are quite reasonable and you will not have to spend a lot of money to visit Boston. But, if you want to take a luxury tour, you may have to spend some more money. It is better to get a package for the tour as you can avail the opportunity to visit places along with a guide. However, if you want to explore everything on your own, you can plan your whole tour by yourself. It is very important for you to keep yourself well-prepared for the harsh weather. You must always keep an umbrella with you during your tour and wear clothes in layers if you are looking forward to talk long walks in Boston. Besides, you should try to visit all the museums, churches, parks and other historical locations to make your tour unforgettable.